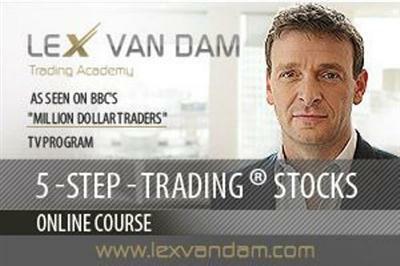 This training program they followed serves as the basis of 5-Step-TradingВ® Stocks. The goal of 5-Step-TradingВ®Stocks, which is primarily aimed at beginners, is to give you a good grounding for trading and investing in the stock market. Our main ethos is to help Main Street understand the methods of Wall Street. Having the same issue as the guy above, password protected. Last edited by jackyprincechen; 07-12-2017 at 06:24 PM. what is the password or link?